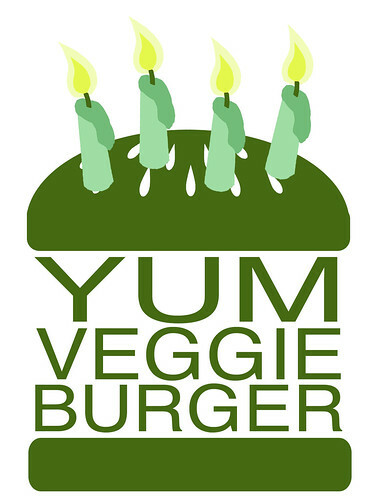 Yum Veggie Burger: Happy 4th Birthday to YumVeggieBurger! p.s. Today is the blog's 4th birthday! Wow, 4 years already? I think I started reading three years ago. Where has the time gone?